Omnia has been one of my favorite Portuguese Jewellery brands since it was born, in 2011. I have a couple of necklaces and the design and quality are amazing. One of the things I like the most it’s their theme collections and all of them are so so pretty. I’m completely in love with the Aztec collection though. The hard part is to choose because all the pieces of this collection are gorgeous! Take a look at the pictures! And check the website. Têm peças tão giras! Quero todas! 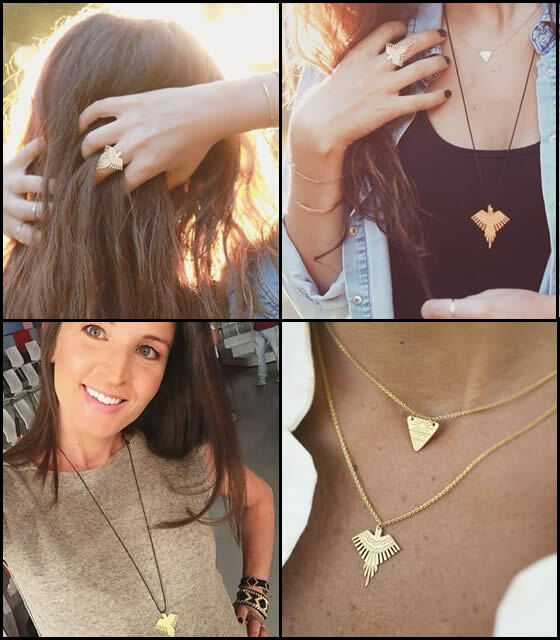 As últimas pulseiras são lindas ! Tens todos os motivos para gostar desta marca, a verdade é que tem peças muito interessantes.